Renovate or build your dream home in the heart of Kitsilano! 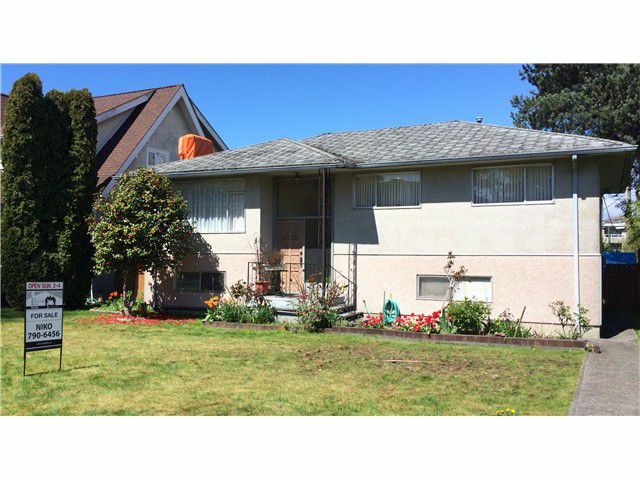 Fantastic 50 x 125 foot lot located across the street from Connaught Park, Kitsilano High School and Ice Rink. First showings Sunday April 27th from 2-4pm.